Taylor Kitsch stars in "JOHN CARTER." ©Disney. John Carter (TM) ERB, Inc. (Click on photo for hi-res version). Taylor Kitsch stars in "JOHN CARTER." ©Disney. JOHN CARTER(TM)ERB, Inc. CR: Frank Connor. (Click on photo for hi-res version). 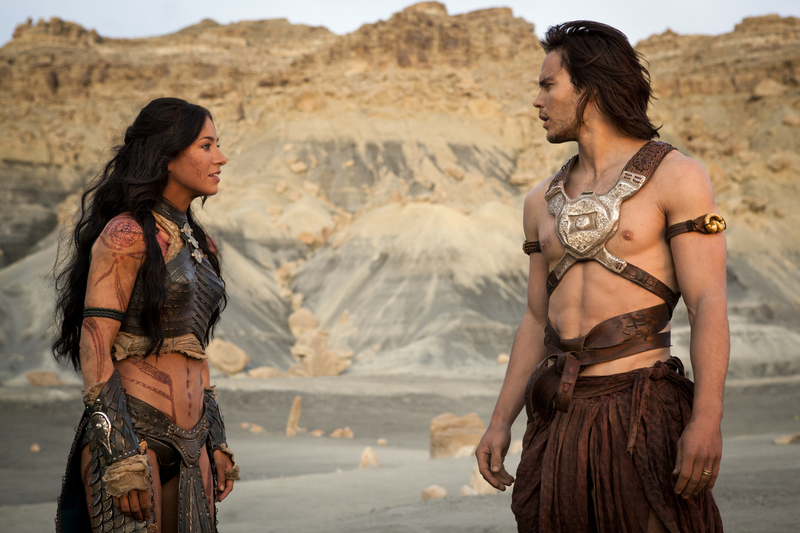 Lynn Collins as Dejah Thoris and Taylor Kitsch as John Carter in "JOHN CARTER." ©Disney. JOHN CARTER(TM) ERB, Inc. CR: Frank Connor. (Click on photo for hi-res version).